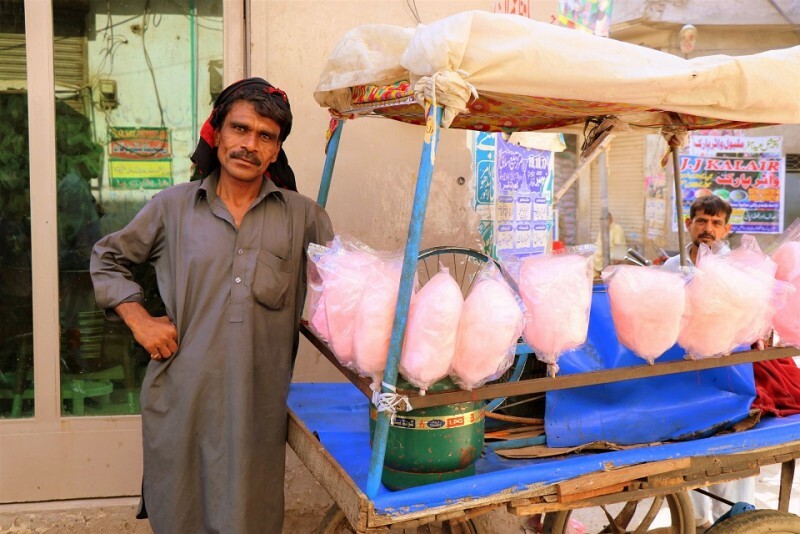 “Main sab kuch dekh sakta hoon laikin aulad ki mehroomiyat nahi.” In search of a healthy income, Rasheed wakes up at 4 in the morning to walk to the city with his cotton candy cart. At times, he sells all of them but some days the sale is disappointingly low. On getting Qarz-e-Hasn, Rasheed plans to set up a General Store in his village so he can provide his community with the very basics that they are deprived of. This way, he will not only be able to earn enough to support his family, but will also be able to spend more time with his children as they grow. Help Rasheed build a life for himself, his family and his entire community.